International property valuation and advisory services company Opteon has continued its New Zealand expansion, today announcing the launch of a Queenstown presence and plans to grow the team, and further invest in the area. 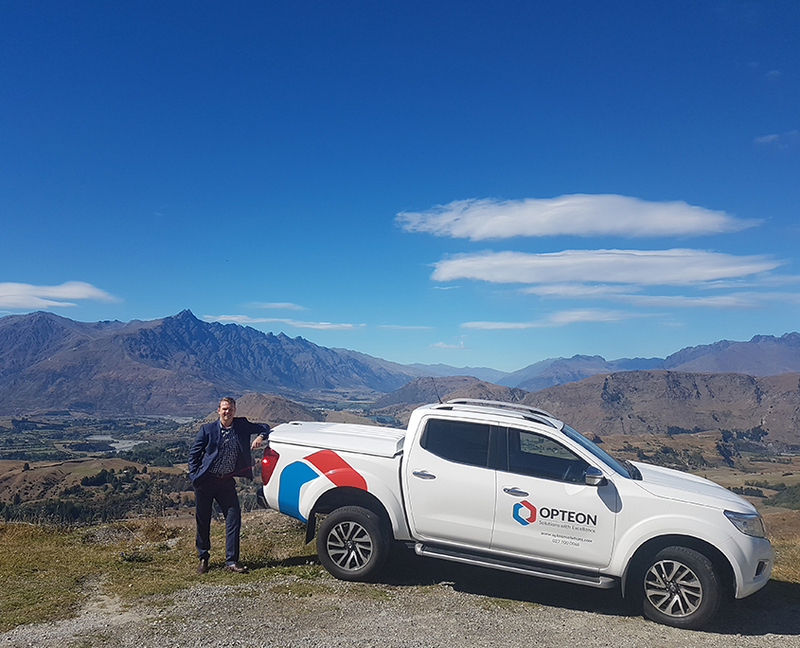 Opteon Country Director – NZ Derek Smith commented on the strategic importance of the Queenstown Lakes District location, both to the national economy and Opteon’s growth plans. “Queenstown is one of the country’s hottest property markets. Its strong tourism industry, economic growth and infrastructure development make it an attractive property market, and strategic location for us, one we feel has been underserviced by valuation firms to date.” Mr. Smith said. “We’re really looking forward to entering the market here and helping Queenstown property owners and investors across the residential, commercial, lifestyle spaces make informed decisions about their property assets.” Mr Smith said. Opteon’s recent market update on Queenstown and the surrounding areas, developed by Opteon Queenstown Associate Director David Tristram, found despite an eventful election year, once the political dust had settled Queenstown continued to experience significant growth. “Growth in the Queenstown market largely came off the back of strong tourism, in what was an unsettled year for much of the rest of the New Zealand property market,” Mr. Smith said. “Queenstown’s residential market reached a peak median value of almost $1million*, before finishing the year with a 13 per cent increase in median value year-on-year to December 2017. This is a dynamic property market that we’re very keen to support with our new office and local valuer.” He said. Opteon’s Associate Director David Tristram relocated from Opteon Perth to head up the Queenstown office. David is an Associate Director with more than 10 years of experience in the property and valuation industry, specialising in commercial and residential property types. David is moving with his wife and one-year-old son to be closer to family based in the Queenstown Lakes District.